Bettis Custom Cymbals are created by hand in the northern Rocky Mountains of Idaho, USA. I source my blanks directly from Andy Zildjian at the SABIAN foundry, and that fact ensures that I begin each cymbal with B20 bronze of unsurpassed quality. 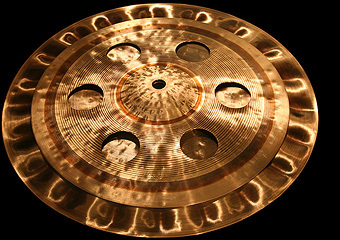 Every Bettis cymbal is a unique, individually-crafted instrument ready for use at the highest of musical levels. 24" Thin Ride. Auction Ends Dec 30th. 20" Medium-thin Ride. Auction Ends Dec 30th. 22" Paperthin Ride. Auction Ends Dec 30th.